Wuhan Placemaking Week 6-12 December was a multi-day convening that gathered practitioners, local planning students, and expert speakers in Wuhan, China, to launch a nation-wide placemaking movement. 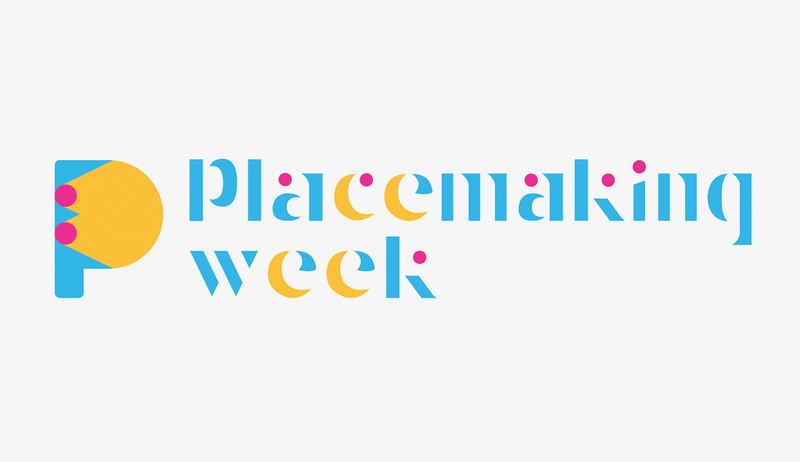 The WPW kick-started the Chinese Placemaking Network, and marked the end of the year for Placemaking Weeks, a global movement and innovative social event that emphasize hands-on learning while leaving behind a public legacy in host cities. The event brought placemakers together to examine the future of China’s public spaces, under the theme of “remaking places and transforming cities.” Speakers from more than 40 countries around the world convened to discuss diverse public space issues, such as waterfronts, historical streets, communities, and public health. Territorial Capital Institute, represented by its director Frank D’hondt and some associates including Dr Ali Alrouf and Michael Stott – all taking active part in key components of the Placemaking week including the Design Charrette and Seminar for the Waterfront development of Wuhan and the Wuhan Declaration on Placemaking. A team of experts, recruited across ISOCARP’s global network, contributed to the Wuhan Placemaking Week by a creative Design Charrette on the development of ‘New Hanzheng Riverside Avenue’. TCi Director Frank D’hondt was one of the three team leaders, together with TCi partner Michael Stott and TCi friend Deborah Lambert. The planning site is a 900-meter long riverfront coastline at the confluence of Hanjiang and Yangtze rivers.